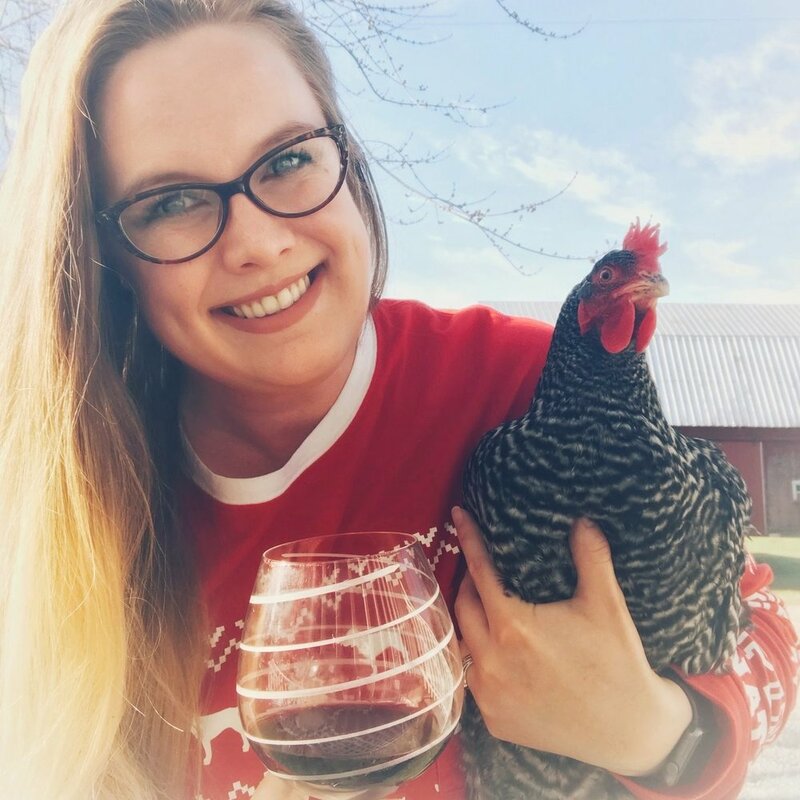 Bev & Sam talk local wine and light beer, give updates on all their fun farming things, chat about chickens in the garden, talk bees & almonds (did you do your homework!? ), shirts with roosters on them, other farm attire, and questionable hashtags on Instagram. This Episode is brought to you by Our Patreon Contributors! You guys are the bees knees! Na zravie - New Winery near Bev! Hori-hori knife - Bev's new favorite gardening tool! The Rotten Series - Watch the episode about chickens next!